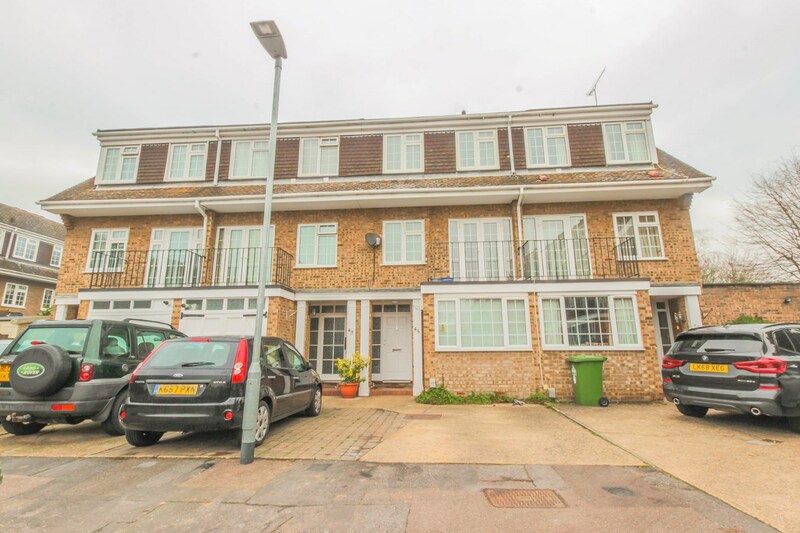 Four bedroom mid terrace townhouse located only a short walk from Hoddesdon High Street. 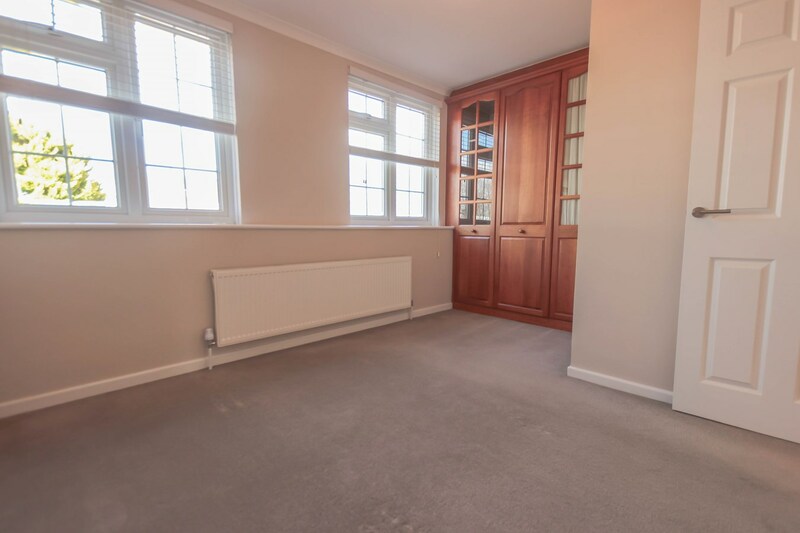 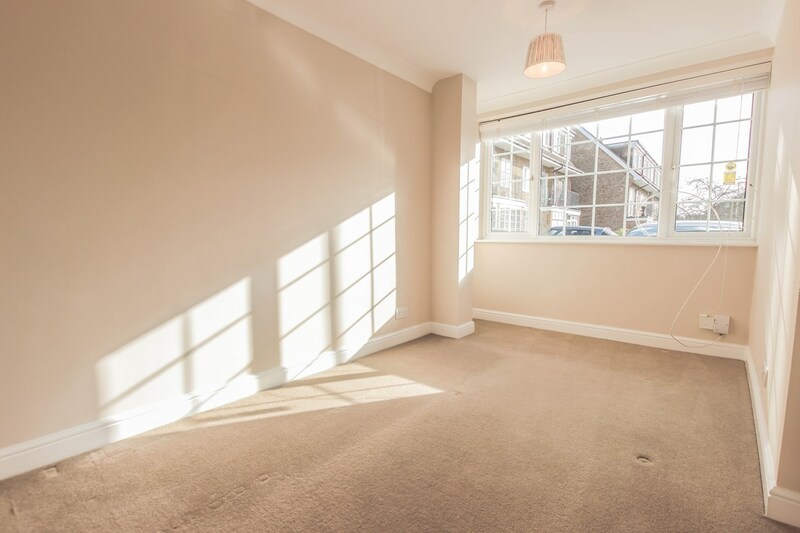 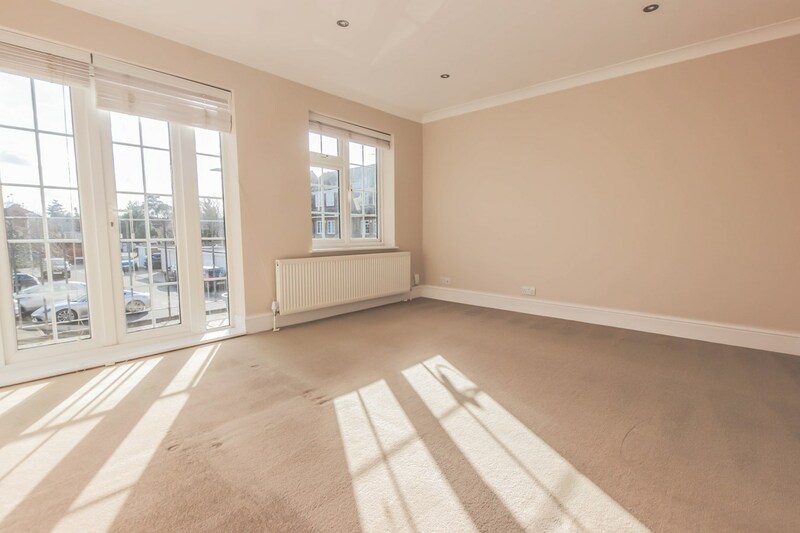 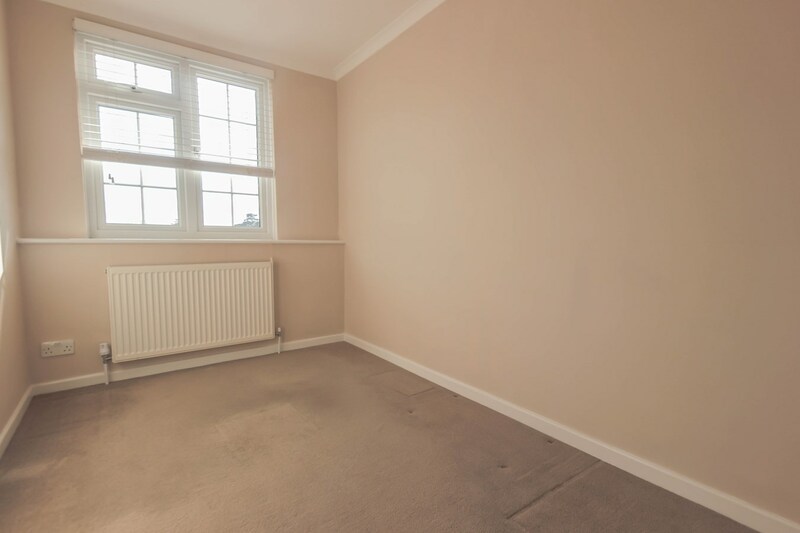 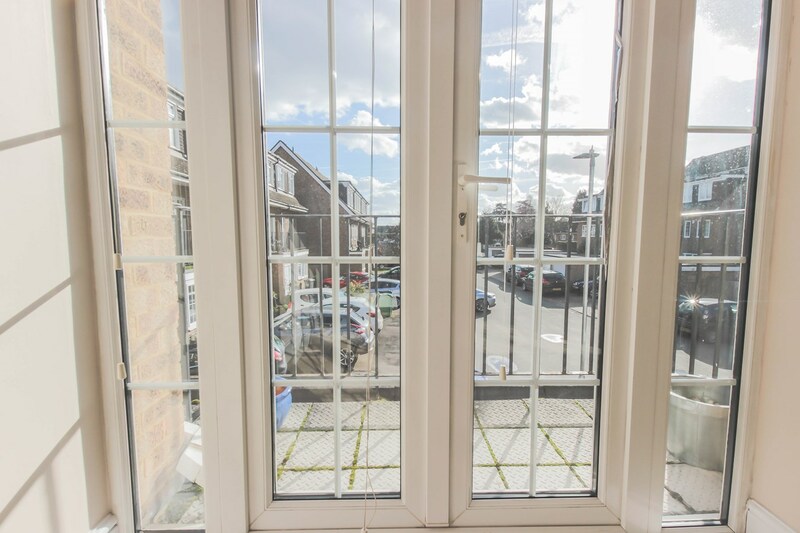 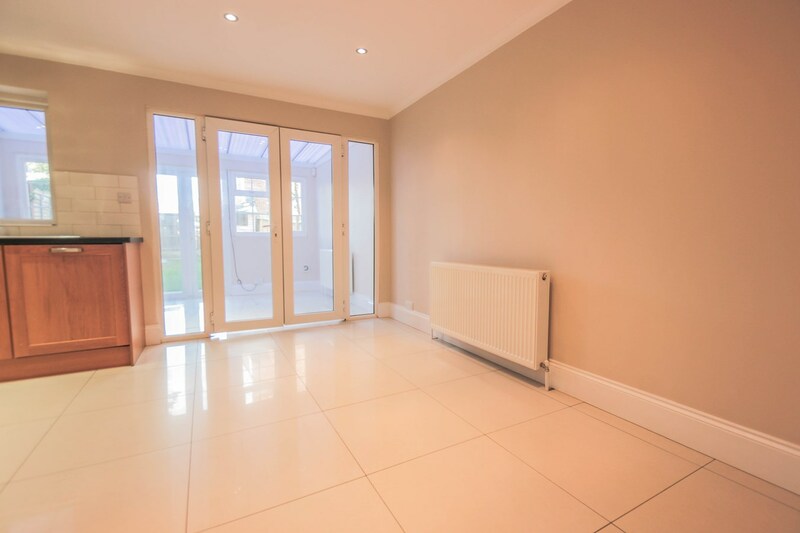 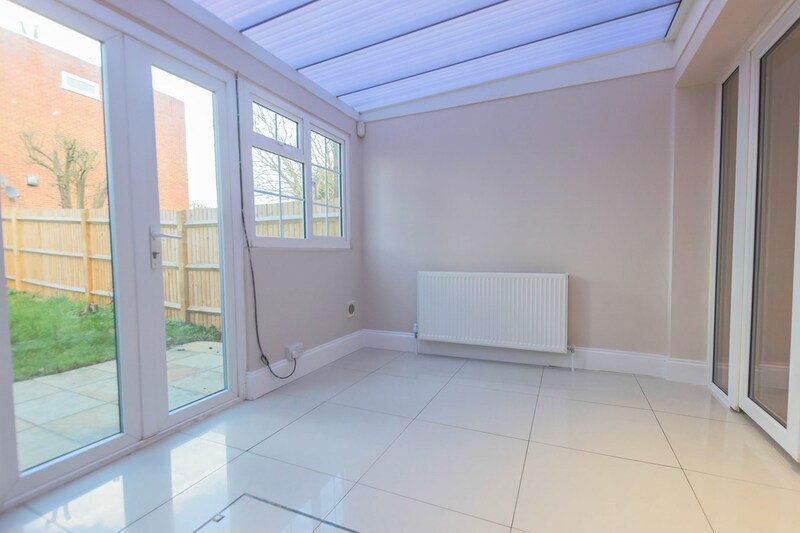 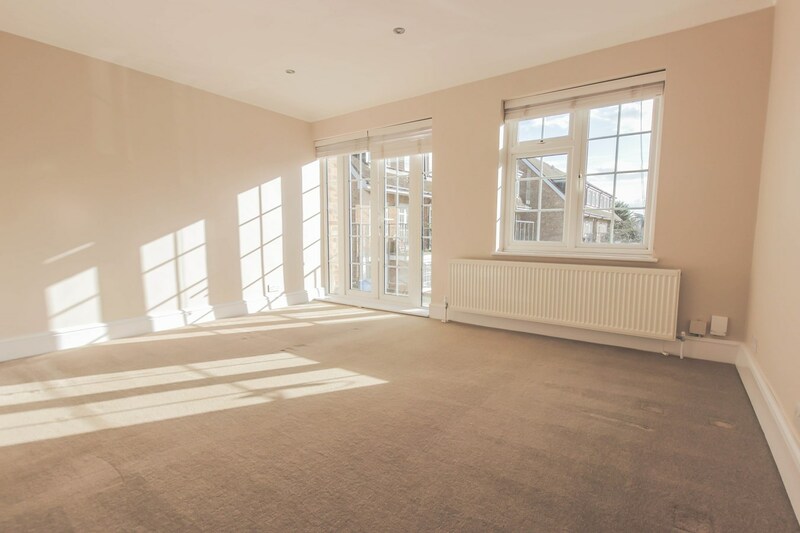 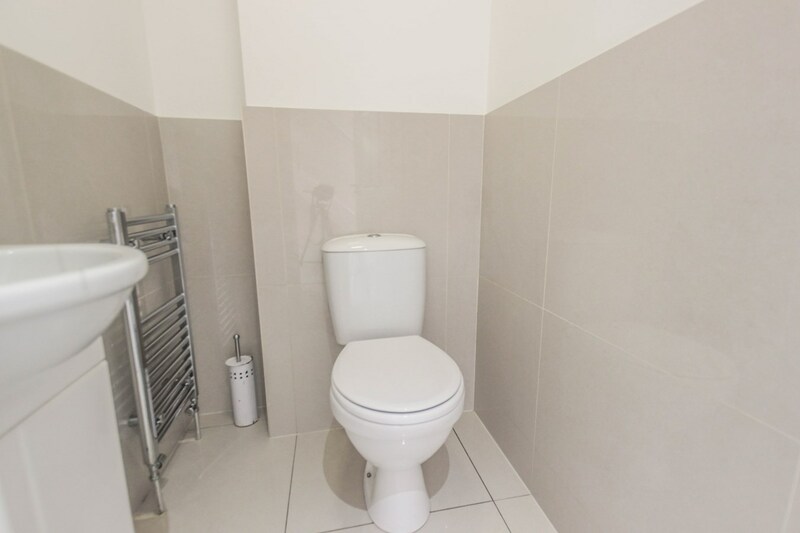 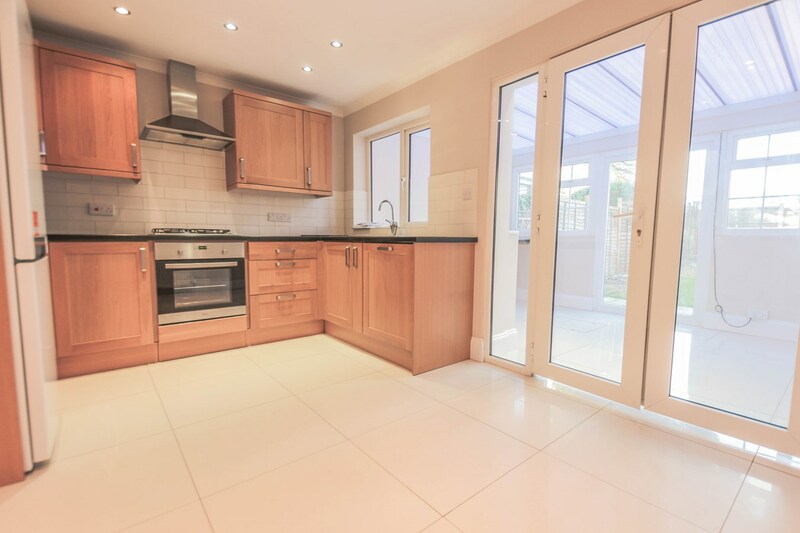 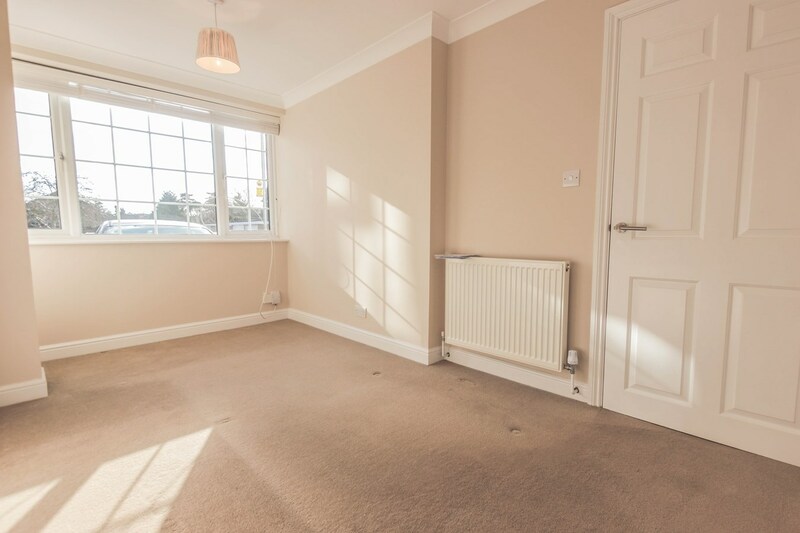 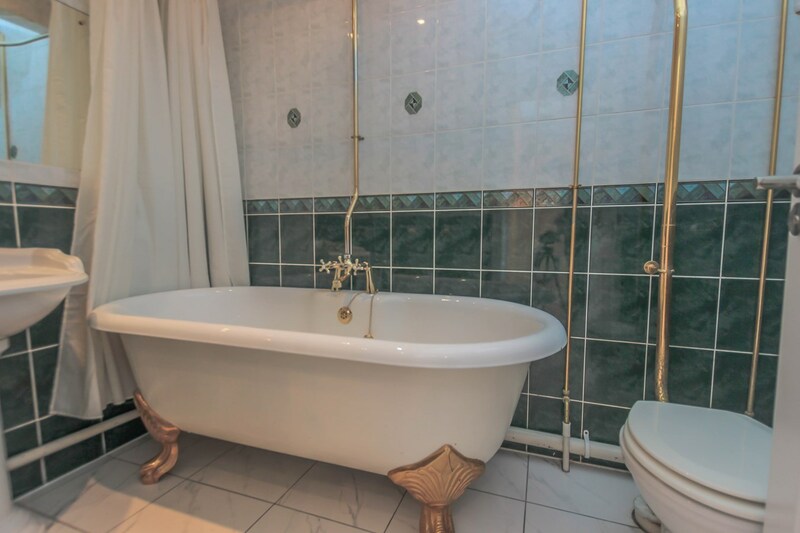 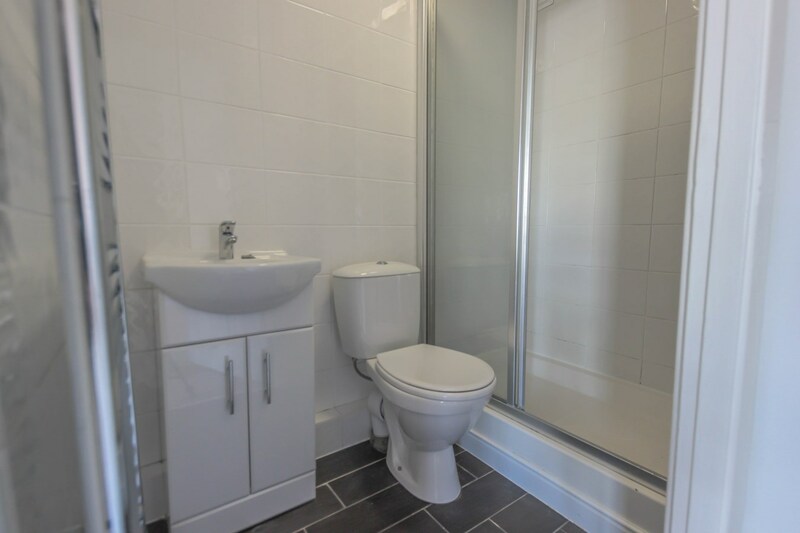 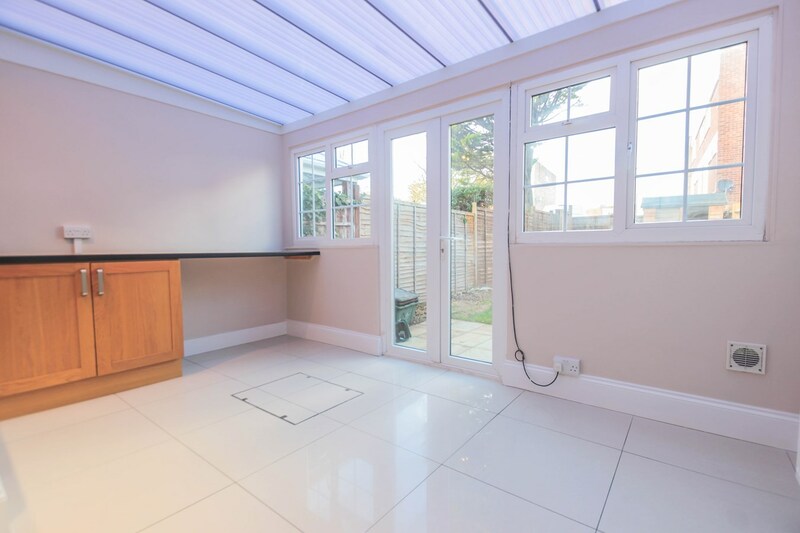 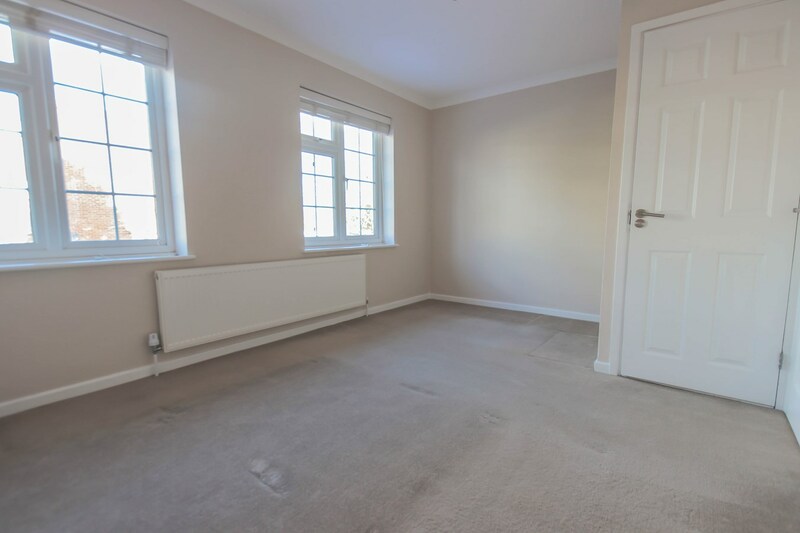 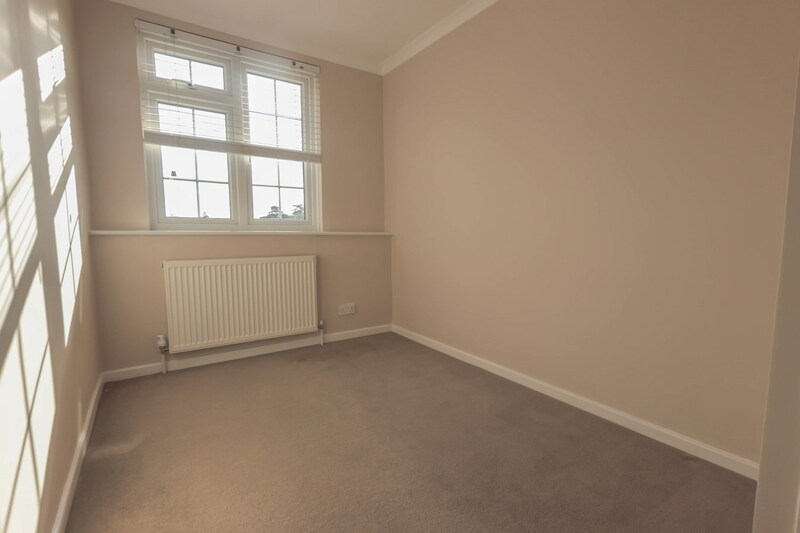 The property comprises entrance hall, reception room, dining room, modern kitchen, conservatory, downstairs WC, large lounge with balcony, master bedroom with en suite, three further bedrooms and family bathroom with roll top bath. 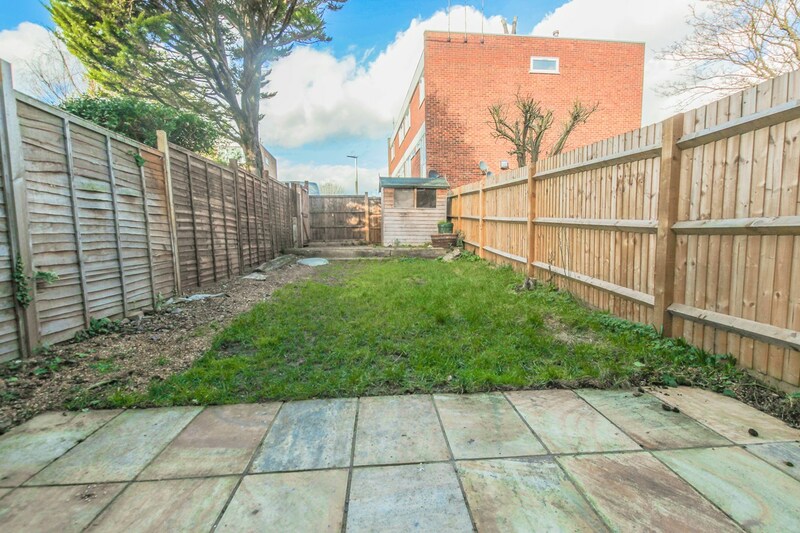 Further benefits include rear garden and driveway parking for one.